Valentine’s Day is quickly approaching! Regardless of your romantic status it can be a difficult day. I really really want to encourage you to have a wonderful day, even if it’s only because you’re being super kind and loving toward yourself. Are you looking forward to it? Dreading it? Completely ambivalent towards it? First I want you to check out the completely free and utterly awesome Be Your Own Valentine ebook. It’s full of ideas to help you celebrate in a way that nourishes you. This will be my first ever Valentine’s Day where I’m head-over-heels in love. And let’s not forget that I’m 33. I’ve spent my fair share of Valentine’s Day single and lonely, in a relationship and lonely, and generally miserable. Until I changed my mindset. I am an eternal optimist, even when anxiety and depression make that seem like a daunting challenge. When I chose to start treating myself kindly and pampering the hell out of myself – Valentine’s Day wasn’t so miserable. In the past, I hated this day that represented everyone else’s happily ever after until I realized that I was living my own unconventional fairy tale. It can have a passionate romance or not. There can be a Prince/ss Charming, or not. 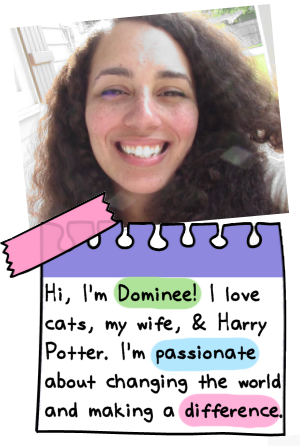 It doesn’t change my own role in my little story of finding happiness and fulfillment. That’s the way we all try to write our story isn’t it? With magic and happiness, the main ingredients. How are you going to embrace magic + happiness this Valentine’s Day? Or every day even? Buy yourself a box of chocolate, get a pretty bouquet of flowers to decorate your space, make (or order out) a delicious decadent meal, buy yourself jewelry or new art supplies or something that you really want for the simple reason that it will make you happy. Brighten someone else’s day. Make sure that everyone you meet feels adored and special. Yourself included you wonderful person you. 1. Write down 7 things you love about yourself. This can be really difficult but try anyway. It doesn’t have to be physical, you can choose your favorite traits or qualities or things that you’ve done that have made you proud of yourself. 2 What do you have a hard time loving about yourself? (And how can you take that first step toward healing) I am a huge proponent of loving yourself as is. However, there are sometimes when you need to do a little work so that you can get to that place. Myself, for example, I had huge anger issues when I was younger. I lashed out about everything and it was really hard to love that version of myself. But I had that spark of love that made me want to love myself. So I began working on that. 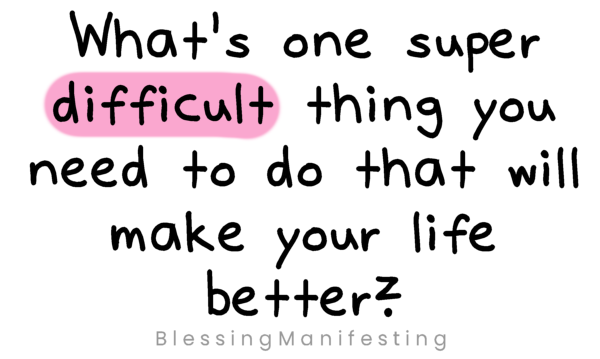 3 What’s one super difficult thing you need to do that will make your life better? If you’d have asked me this question last year it would have been ending a toxic relationship. Seven years before that it would have been getting help for my mental health. Don’t be afraid to do the difficult things that will make your life better in the long run. Even when they’re absolutely terrifying. 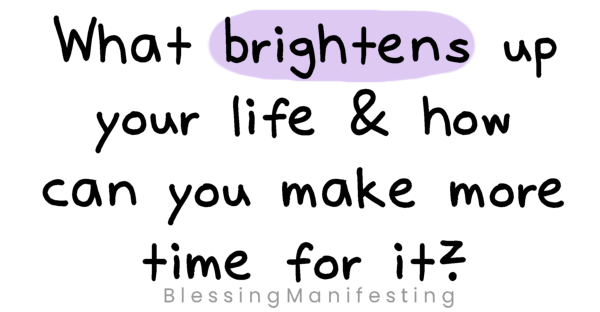 4 What brightens up your life & how can you make time for it? This is the crux of self-care balancing life with the things that make you feel good. So often we choose productivity over joy. Adding in more joy can change your life. 5 What people/places/things make you feel like your best or truest self? 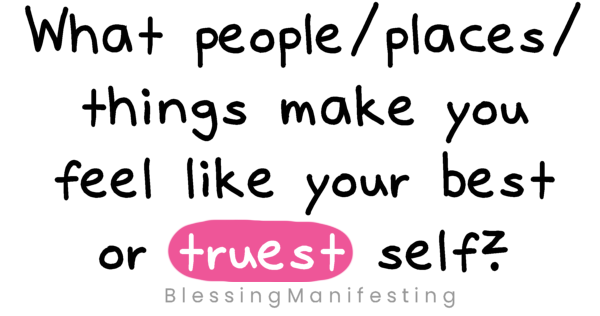 Find those people, spend time with those people, do those things that make you feel like your best self. The people that you surround yourself, the things that you do that aren’t true to yourself (often to make other people happy) can have such a huge impact on your life and your self-worth. 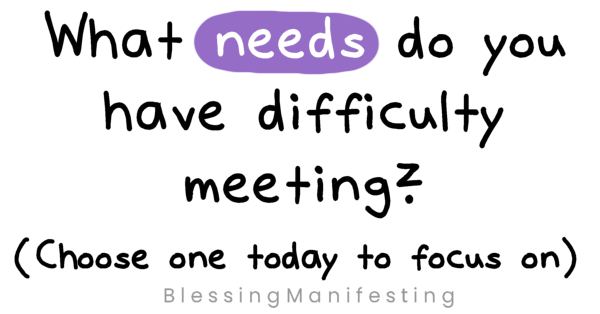 6 What needs do you have difficulty meeting? Sleep? Time for your hobbies? Time relaxing or spending quality time with the people in your life that you adore? Take an account of all of your needs right now, even the little ones – which ones have you had difficulty meeting lately? 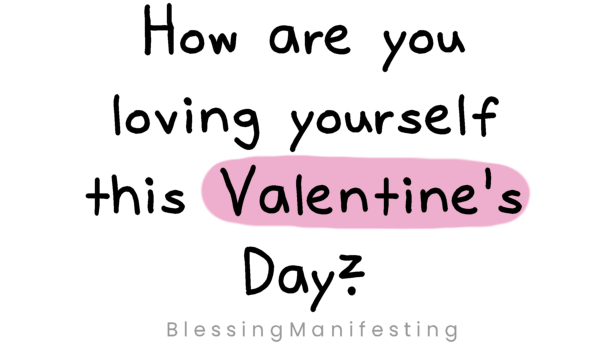 7 How are you loving yourself this Valentine’s Day? 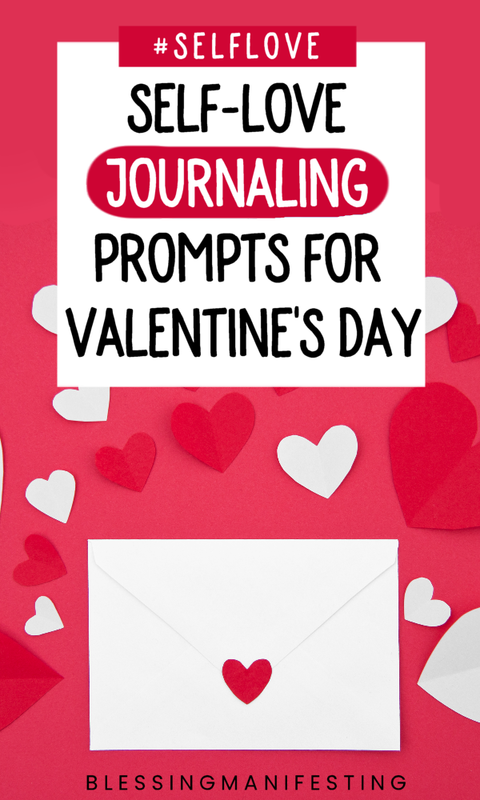 If you need ideas, check out Be Your Own Valentine for tons of suggestions! 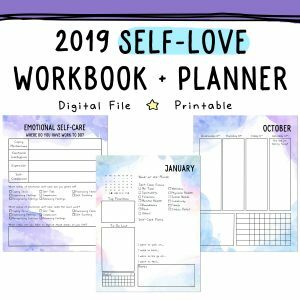 Self-Care Routine – What’s Yours? Previous Post Self-Care Battery: Recharge Yours!